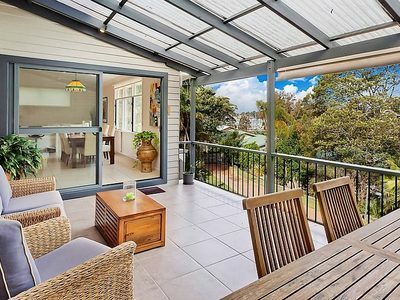 OFFERED TO OUR VIP DATABASE AND SOLD FIRST DAY. 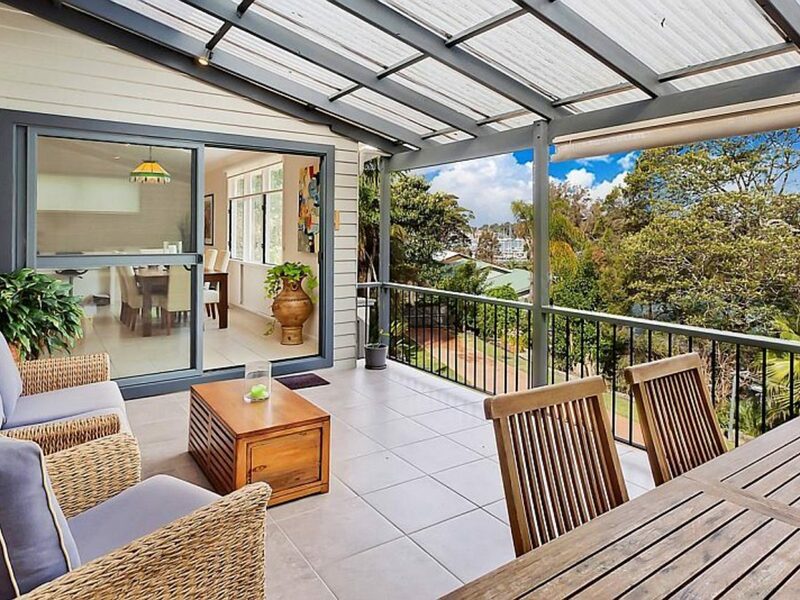 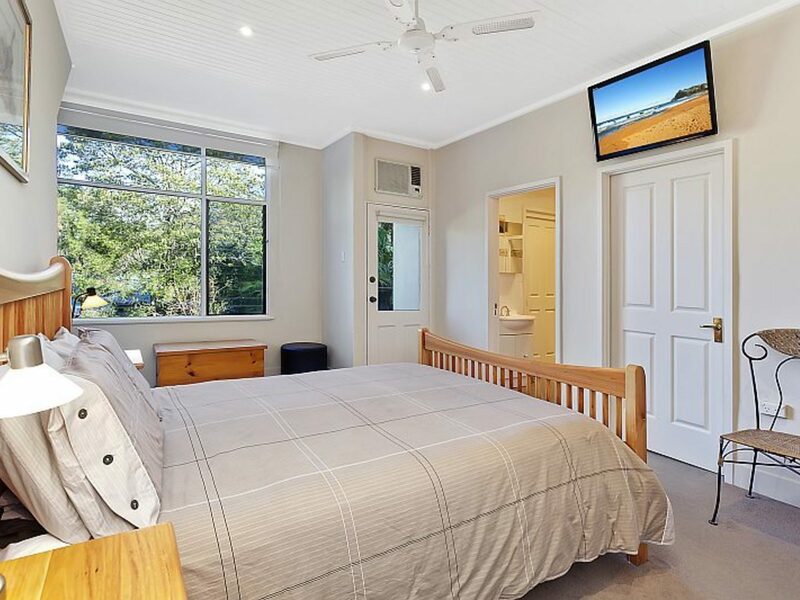 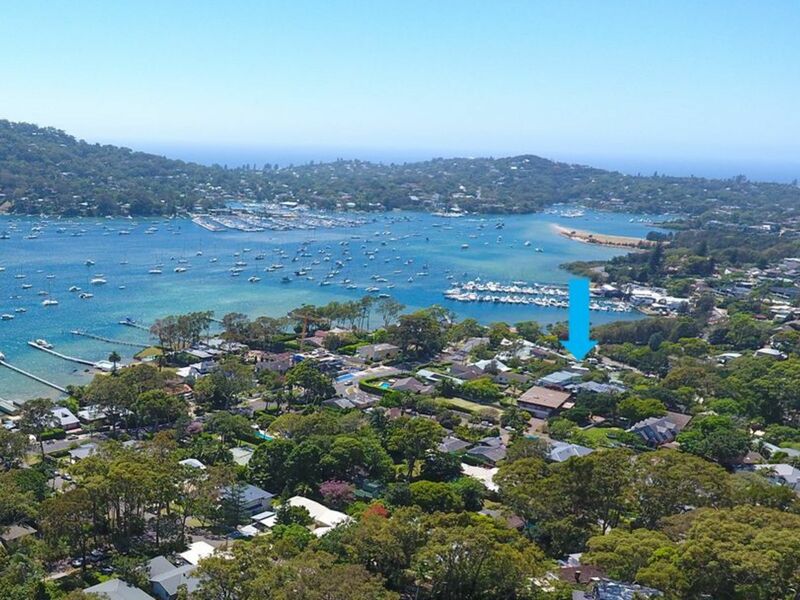 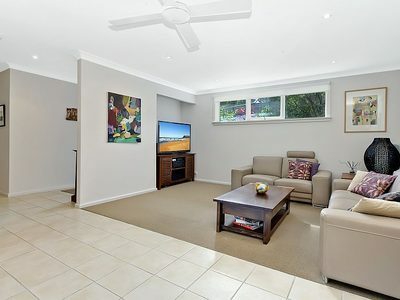 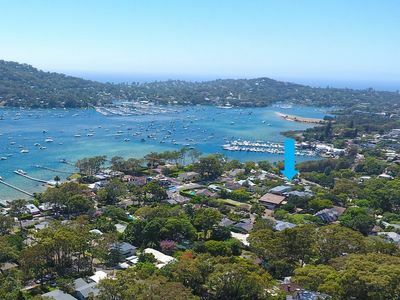 A premium position with dual street access, on over 1000sm and a Pittwater View. Ideal for renovation with potential for swimming pool and further capital improvement. 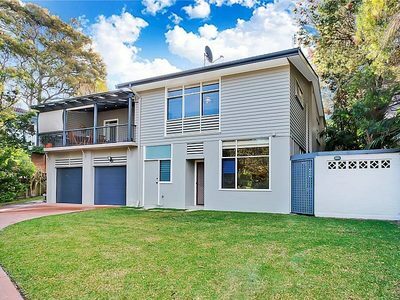 Contact Graeme Keats on 0414 957171 for further information.